A week at AG is never typical! The industry we work in is just as fast paced as the enquiries / instructions that AG receive and we are always reacting quickly to their requirements. Our workload is spread across a large Client base; many that AG have worked closely with for a number of years and many that are new Clients. 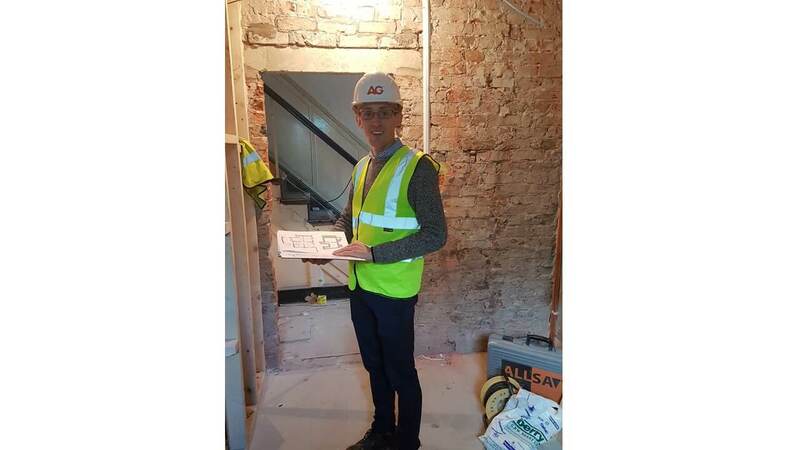 You might think you have a quieter week ahead but before you know it a new instruction is allocated and you’re already arranging access to get out on site and commence a Survey, take a brief or inspect ongoing works. It’s an early start as I’m on the 7am train from Preston to Stansted Airport for a meeting. The train journey gives me time to update other Clients and Contractors alike and complete some paperwork whilst preparing for the day ahead. Once on site, I call my Client to let them know I have arrived and we grab a quick coffee together. My Client briefs me on a number of new projects they would like AG to Tender and Project Manage before I undertake a scoping Survey of each scheme. I have recently signed off the completion of another project for the same Client and I have time to check for any snagging issues before boarding the train back up to Preston. It’s a long day from door to door but the Client appreciates AG’s can-do attitude and we are always willing to go the extra mile – literally! I’m back in the Preston office today and spend the morning catching up on emails, returning phone calls and briefing my colleagues on the visit to Stansted Airport the previous day. I also commenced writing up and confirming the brief with my Client following the trip to Stansted. I was out of the office again this afternoon – we have recently received a large number of appointments to fulfill the role of Principal Designer (CDM Regulations) for our neighbouring University, The University of Central Lancashire. Some of these projects are at various stages so I am involved in design meetings, pre-contract meetings and site inspections all in the same day! 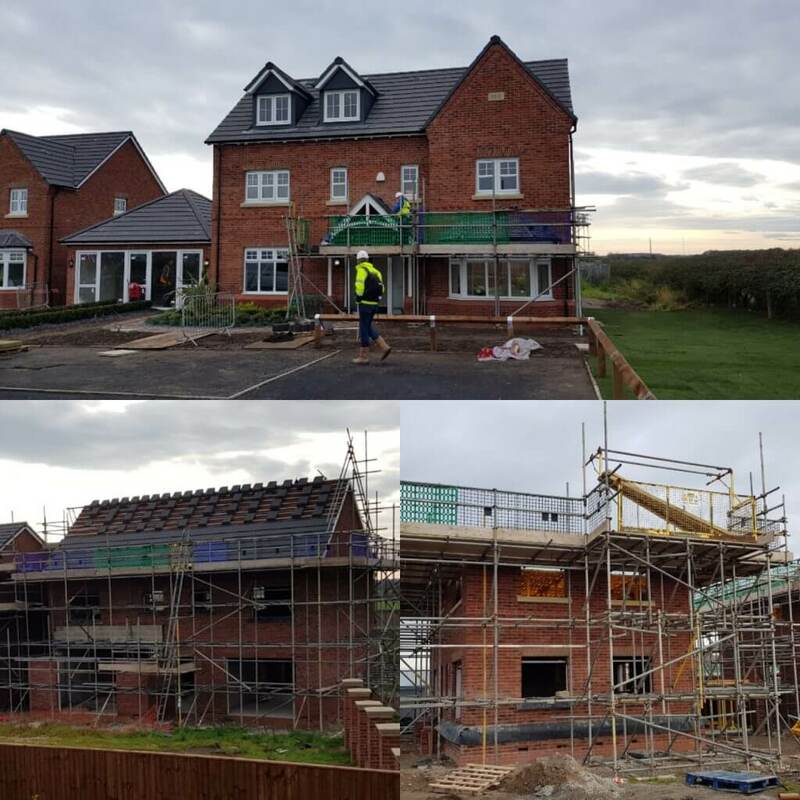 I’m on site in Inskip (Preston) on Wednesday morning inspecting a new build housing development as part of our role as Employers Agent. I attend here once a month and it’s great to see the site develop each time. The development is progressing from a muddy field to fantastic new homes. Here is a sneak preview of the current progress! Thursday was slightly different to a normal working day. 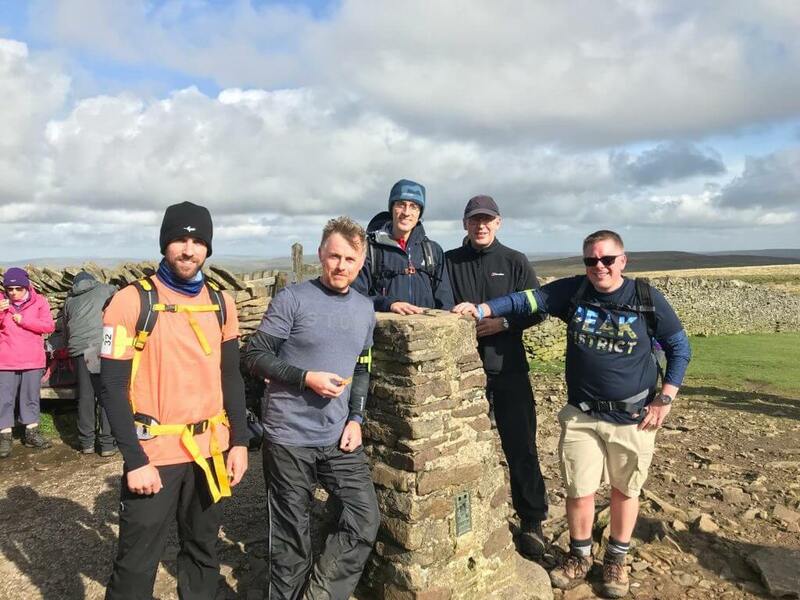 A handful of AG staff are walking the Yorkshire 3 Peaks Challenge, to raise funds for LandAid, a charity who help young people facing homelessness. The alarm went off at 4:15am – A time normally reserved for going on holiday! I picked my colleague Joe up on route and we shoot up the M6 to Chapel-Le-Dale for a 6am meet. We were divided into groups, each with a mountain leader and after a quick kit check and tightening of the shoe laces, we set off up Ingleborough for the first summit just as the sun was rising. Off the summit we tick off the long stretch to the first pit-stop in Horton-in-Ribblesdale, before the slog up the second peak, Pen-Y-Ghent. The event was arranged by a construction networking organisation ‘Built Environment’, so we had the opportunity to chat to fellow walkers, from construction based disciplines from all corners of the UK – around 60 people in total were taking part in the 23-mile event! Whernside is the final summit, which we dragged our sorry souls up in the hammering rain – we endured 5 hours of rain to be exact, not that I was counting! Coming off Whernside with 3 miles to go, my legs nearly fell off! A small group of around 6 were together at this point, talking and keeping ourselves going by discussing what we were having for tea that night (dinner if your posh). Our leader warned us to be cautious coming off the mountain due to tricky rocky sections, which we all navigated incident free. Back at the cars, we all agreed it was a great day out but being soaked to the bone and pretty tired we declined the temptation of a pint in the nearest pub. Oh and I had stir-fry for tea, if you were wondering! Most of the team tend to be in the office on a Friday so it’s good to have a catch up on what everyone has been up to during the week, the challenges we have faced and the progress made. I have no meetings or inspections today so I get started on ‘Friday Feedback’. We have a strong emphasis on this process – contacting all our Clients every Friday to have a quick catch-up, report on any progress, ensure there are no issues and try to remain one step ahead. 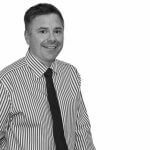 Communication and relationships are key, so ensuring our Clients are well-informed is a big focus for us. 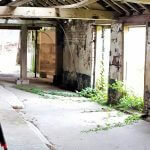 The previous week I had undertaken a Survey of a 17th Century Farmhouse. Our instruction was to provide a Residential Condition Survey with budget costings for our recommendations for refurbishment works. I finalise the report and issue it to the Client before logging off for the weekend. The week ended with a well-earned drink at a local bar with the rest of the team!